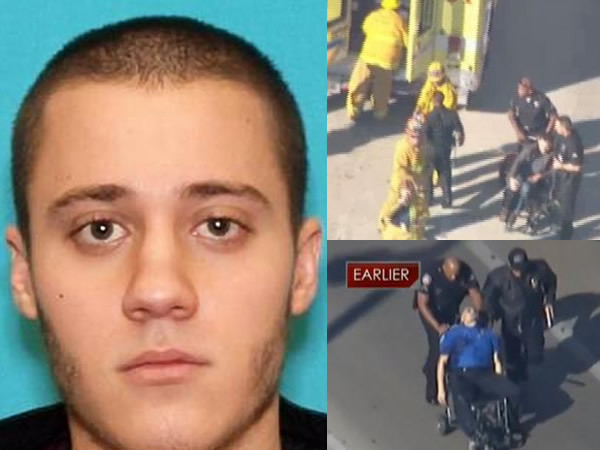 Paul Ciancia, 23, was identified as the lone shooter at LAX airport. He was carrying a note that said he wanted to “kill TSA”. He pulled a semi-automatic rifle from a bag and shot his way past a security checkpoint at Los Angeles International Airport. Early Friday afternoon, Paul Ciancia called a longtime friend, the town police chief. His son Paul, who was living in Los Angeles, had sent an ominous text message to his younger brother. The message from 23-year-old Paul made the family feel “that he was going to do harm to himself,” Police Chief Allen Cummings said Friday night. His friends and family were stunned to hear that this had happened. When questioned, his roommates said he acted normal the last day they saw him. The video footage will be heavily investigated and more details will be released when they become available.